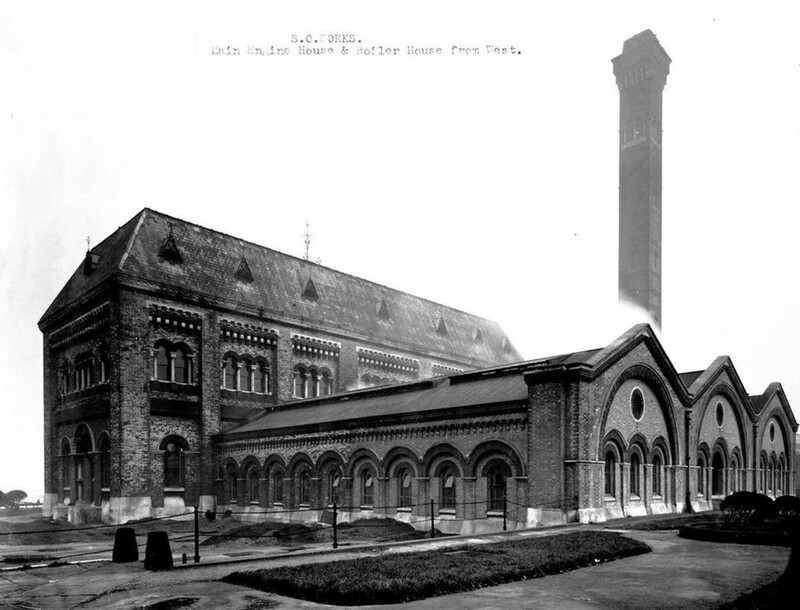 In response to the “Great Stink” of 1858 the Crossness Pumping Station was built as part of Victorian London’s urgently needed main sewerage system. 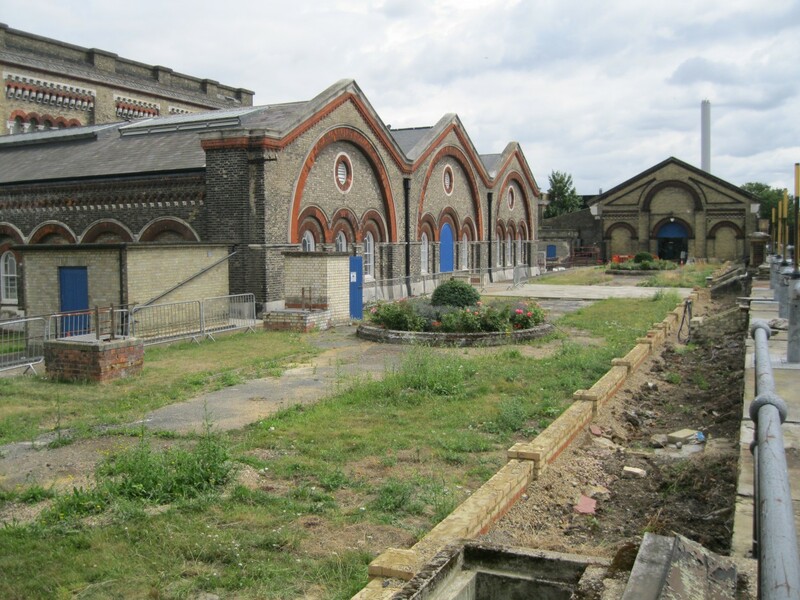 Officially opened in 1865, the site represents a special example of Victorian engineering and today is one of only two remaining Grade I listed industrial buildings in south east London. The Crossness Engines Trust was established in 1987 to safeguard the future of the buildings and through the support of grant giving bodies, such as Historic England and The Heritage Lottery Fund and a committed group of volunteers the site is being restored to provide a working museum, visitor centre and exhibition space to tell the story of the London’s sewer system and its development. 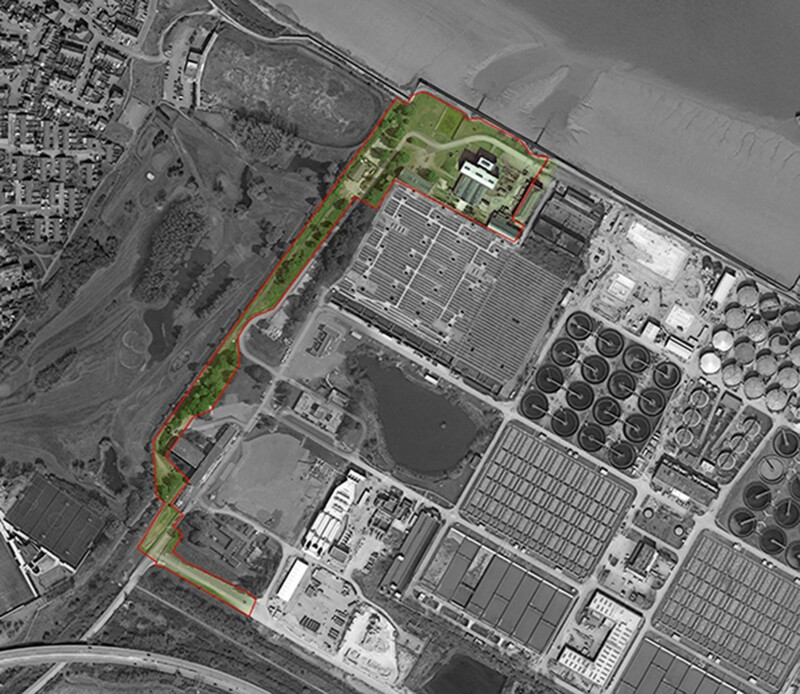 Appointed as principal landscape designers, Influence have undertaken a review of the site’s remaining industrial and historic landscape features to develop a landscape masterplan that will inform future enhancements to the visitor experience including the creation of an outdoor working museum that celebrates industrial heritage. 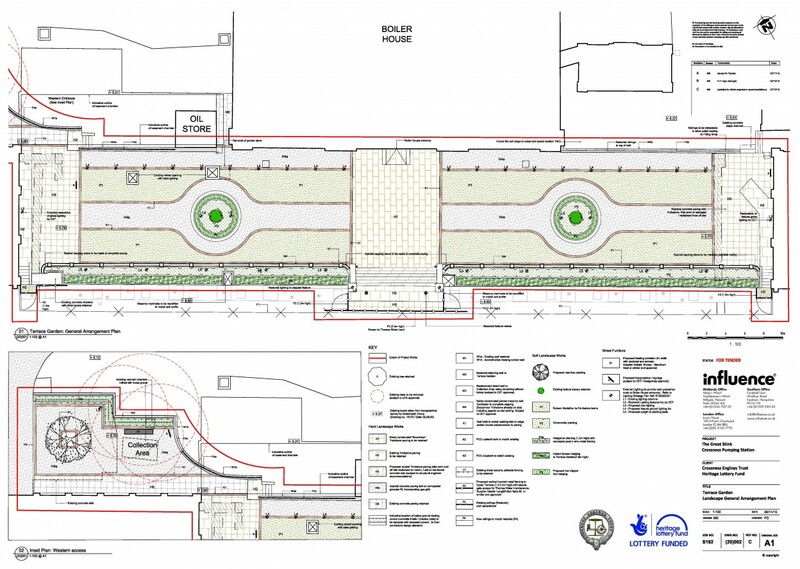 The Crossness Pumping Station has also been identified within the London Green Grid to provide strategic Green Infrastructure and the proposals include a ½ kilometer dedicated linear green walk that will connect pedestrians from the visitor car park to the main site and the Thames path.Working alongside the Trust and exhibition designers Designmap, the newly formed route will include provision for interpretation, outdoor displays and wildlife enhancement areas which together will provide multi-functional local GI benefits. 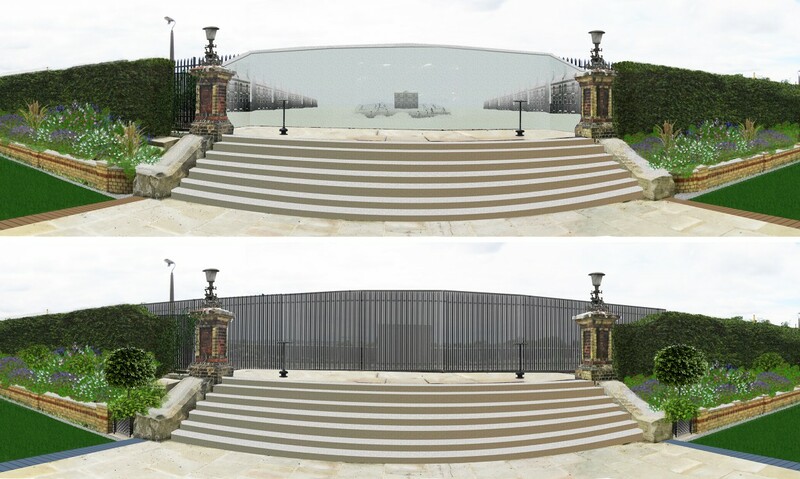 The first phase of landscape works due to be undertaken in early 2016 will also include the restoration of the formal Terrace Garden adjacent to the Boiler House and main visitor entrance. 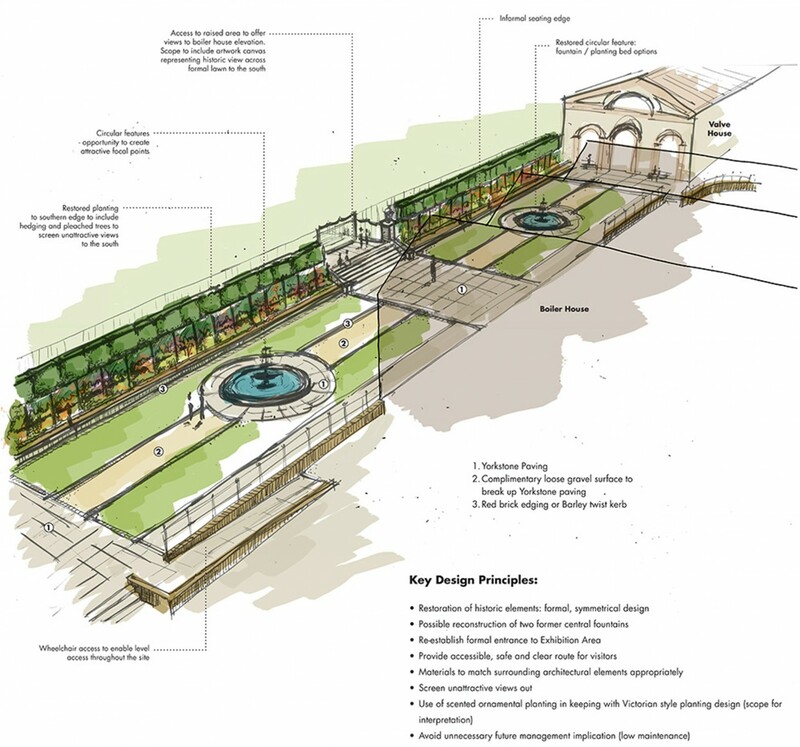 Using specialist restoration consultants the newly restored garden will seek to re-establish the design of the original garden and planting styles of the period that when completed will provide a rich landscape suitable for outdoor events and functions. 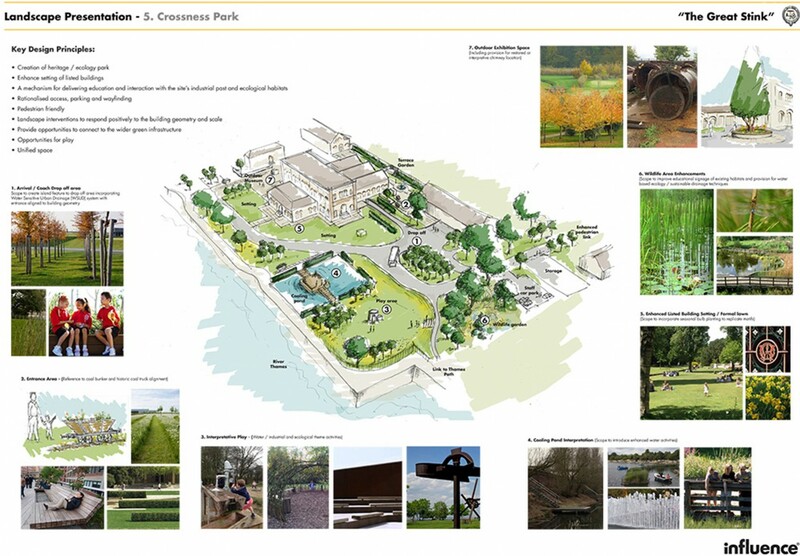 The successful delivery of the landscape design will not only safeguard the setting of Crossness Pumping Station for future generations but will act as a catalyst for delivering a number of improvements and connections to the wider green space network. 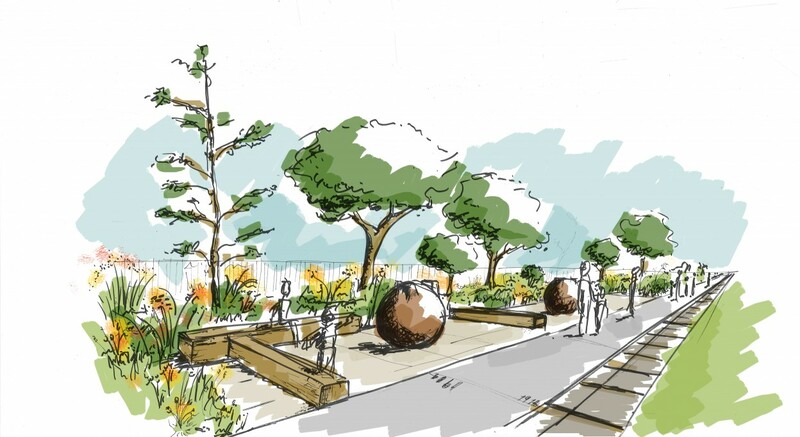 We very much look forward to overseeing the works on site – watch this space!